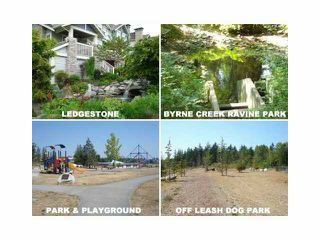 Ledgestone in Burnaby's South Slope/Byrne Creek area. 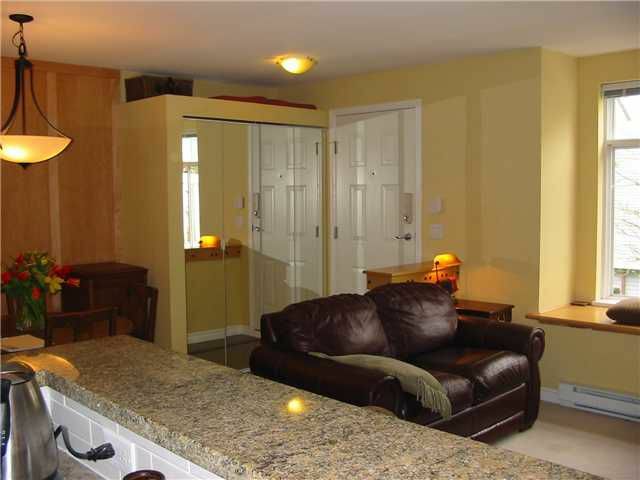 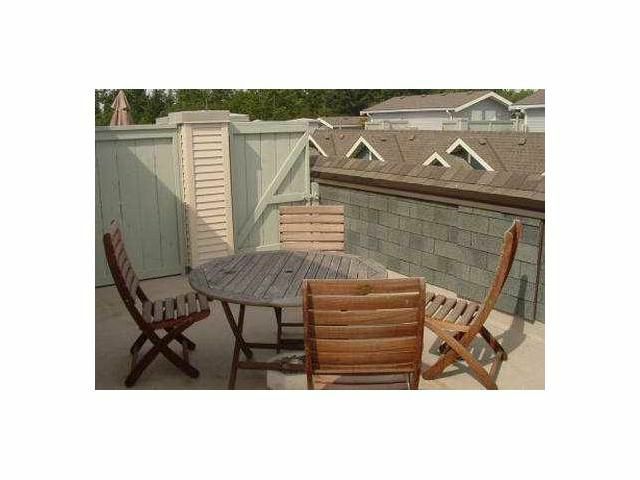 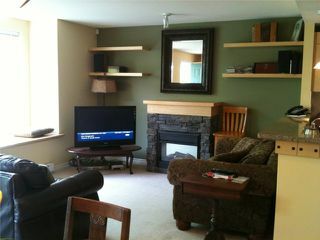 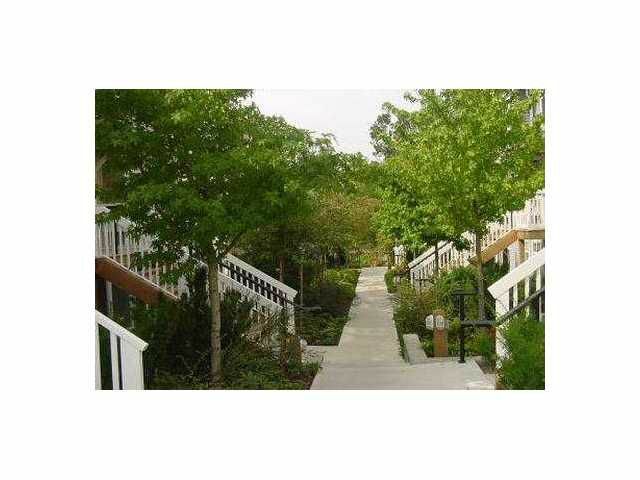 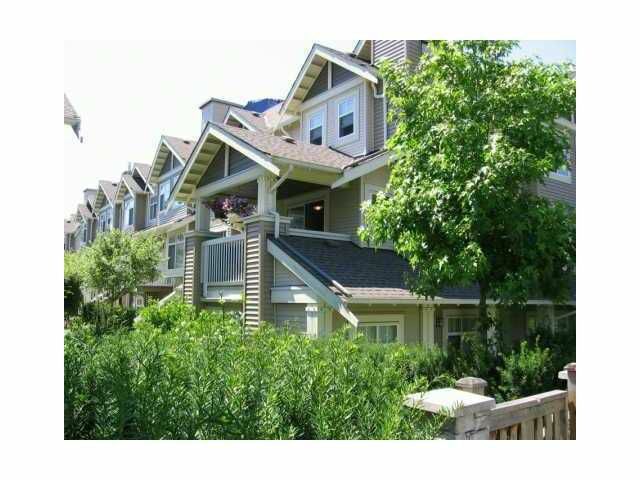 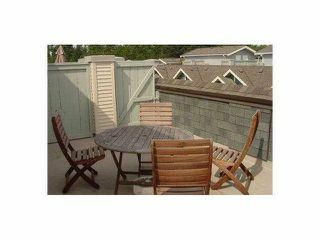 Peaceful, serene yet close to shopping, schools & skytrain. 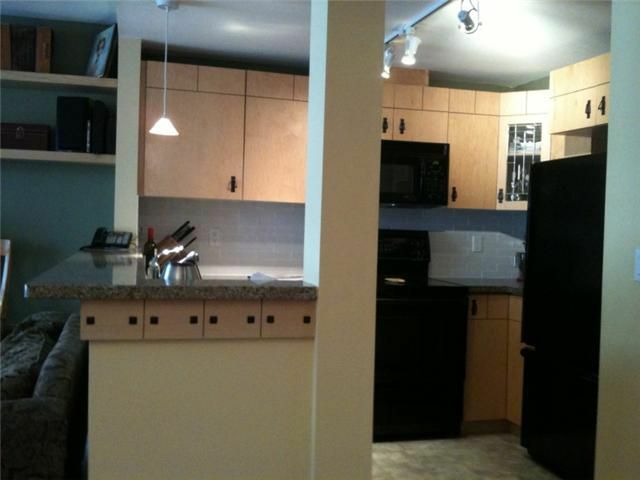 This 2 bedroom T/H with stunning kitchen includes black appliances, maple cabinets & granite countertops with pendant lighting& sit up bar. Bright living room with stone fireplace, dining area with open staircase up to bedroom area & private rooftop deck perfect for BBQ's & quiet summer nights! 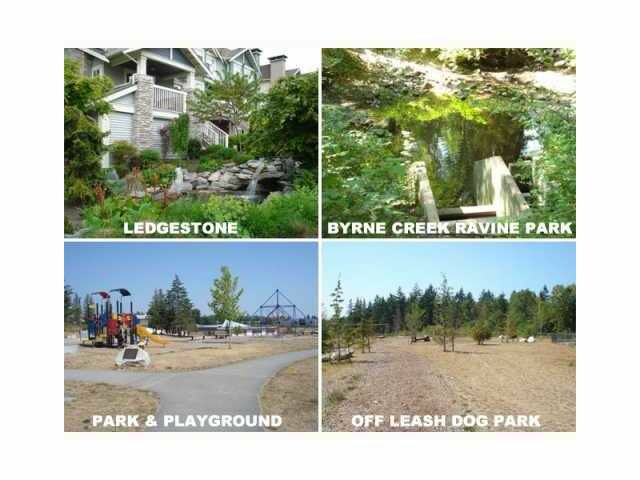 Great walking trails & close to Choices Market & Ron Mclean Park. 2 U/G parking. 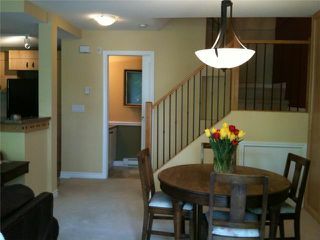 Call LS for an appt.